The Opera District is a stylish arts destination which will be located in Downtown Dubai and will be the UAE’s new cultural centre. 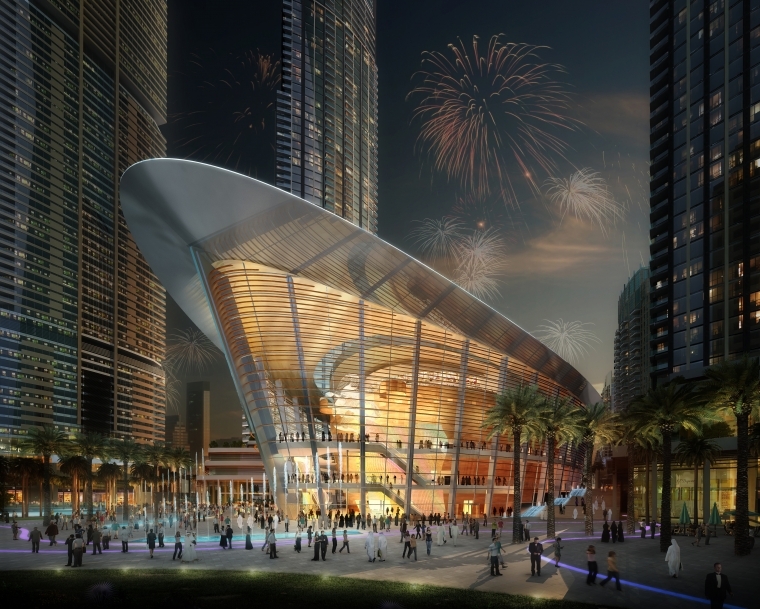 It will house Dubai Opera, the country’s first opera house and a dedicated modern art museum, as well as featuring two ‘art hotels’, design studios and galleries. Contractor : Al Ghandi And Consolidated Cont. Intl Co.